Your premier Wallingford tire supplier, right in your own neighborhood! New & Used Tires Available – All Brands! 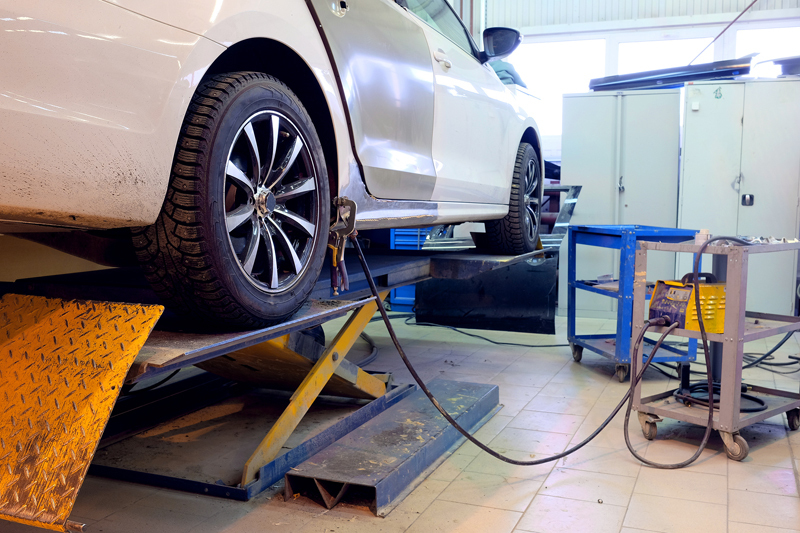 For more than 40 years, Country Club Garage has been serving the town of Wallingford, CT and surrounding areas with affordable auto services & parts, including quality tires. At Country Club Garage we know just how important choosing the right tires for your car or truck is, especially for the performance and safety of your vehicle. We stock a selection of premium quality tires from trusted brands, at great prices! We never put profit before our customers, we pride ourselves on the best local prices and high quality service. All of our mechanics are highly experienced and fully trained. We can help you to select the right tires for your vehicle, whether you are looking for tires for winter, or all season tires. We have tires for every budget! Including a wide selection of new and used tires from multiple brands. We carry top tire brands including Coopertires, Firestone and Goodyear.